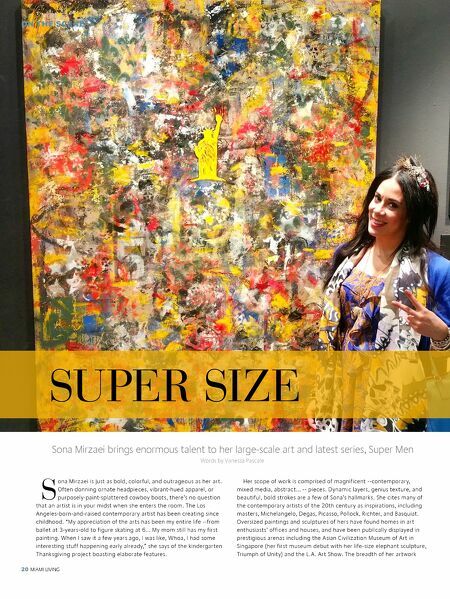 On the Scene: Super Size Sona Mirzaei brings enormous talent to her large-scale art and latest series, Super Man. People: Work Hard. 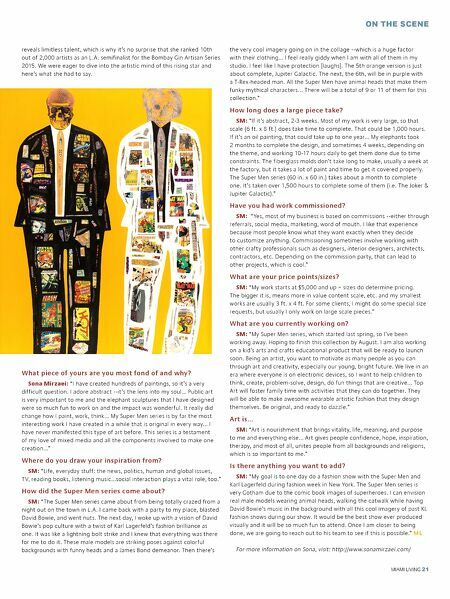 Play Well.